Today, Twitter released it’s new iOS app called Vine, which allows users to shoot video clips and then share them by embedding them in tweets. 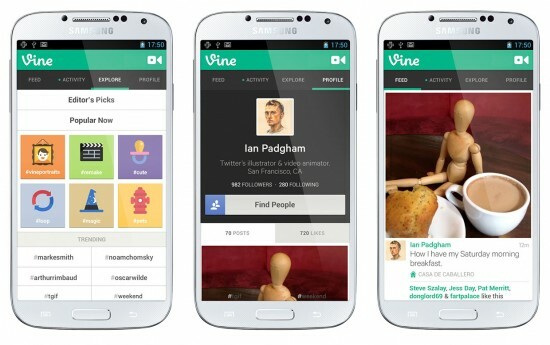 Vine videos are limited to a maximum of six seconds, and play in a continuous loop. 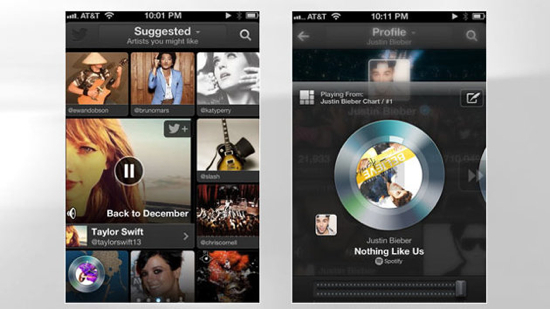 They are shot using the Vine app, which you can get right here. According to many, this is supposed to be “the Instagram of Twitter”, but it reamins to be seen if people will take to it in such rabid fashion as they have to Instagram. With many users already signing on to try the service, one complaint we’ve already heard is that the videos playing in a continuous loop, much like GIFs, is kinda annoying. Yeah, we can see that. 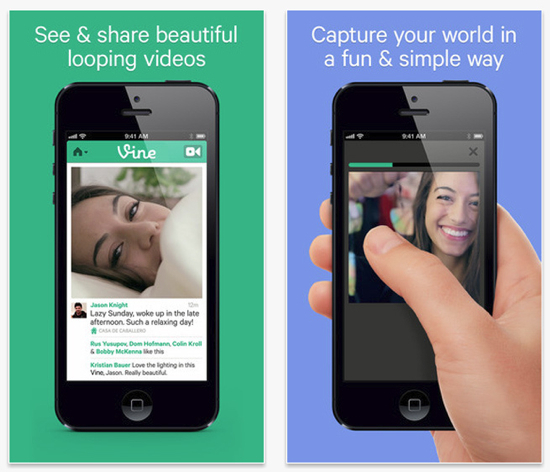 Get the new Vine app for free over at Apple’s App Store. Let us know what you think. The seventh season of the revamped run of Doctor Who will unfortunately be the last for the Ponds. Amy and Rory have been with the Doctor since the beginning of the fifth season, and have been by Matt Smith’s side during his entire run. We saw a lot of brilliant actresses. But Jenna was the only person going faster than Matt – he had to keep up! That Jenna of which he speaks is Jenna-Louise Coleman, the stunner on the right. She will be introduced in this year’s Christmas special and finish off the seventh season run in early 2013. Being the companion during the Doctor’s 5oth anniversary year is a fantastic opportunity for the young actress. 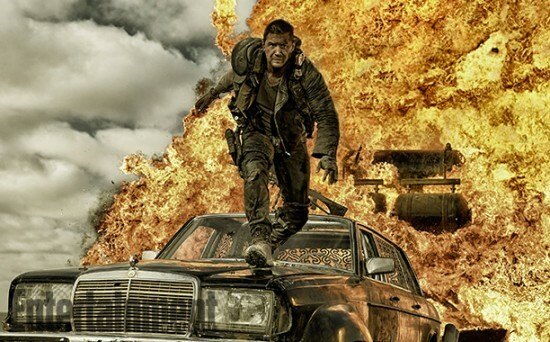 The show has retained a high level of popularity over the past seven years and looks to boom in 2013. In other Doctor Who twitter related news, Moffat did also confirm that this upcoming season will indeed split at the half way point like last year. However, with the split coming around Christmas it will likely only face a small holiday hiatus. Nothing near as excruciating as the summer brake in 2011. Look for new Doctor Who on BBC America this fall.